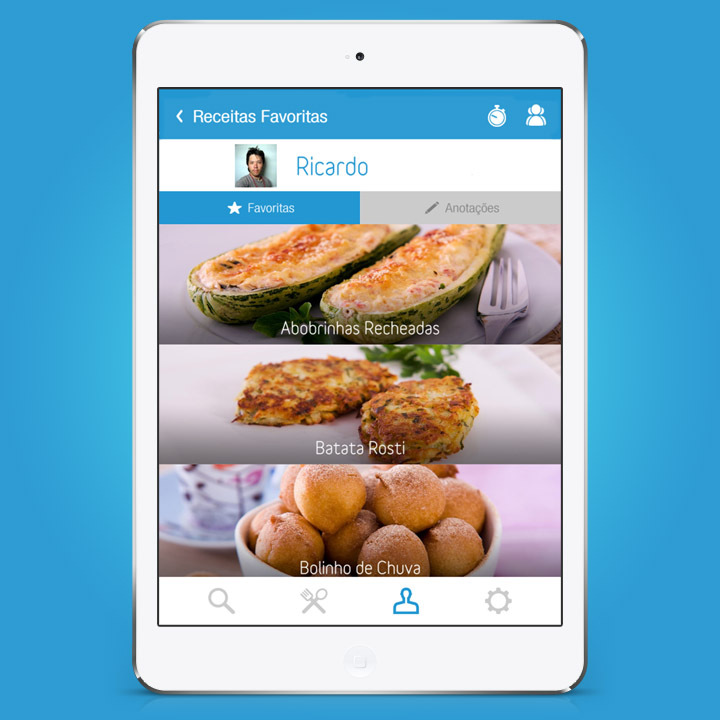 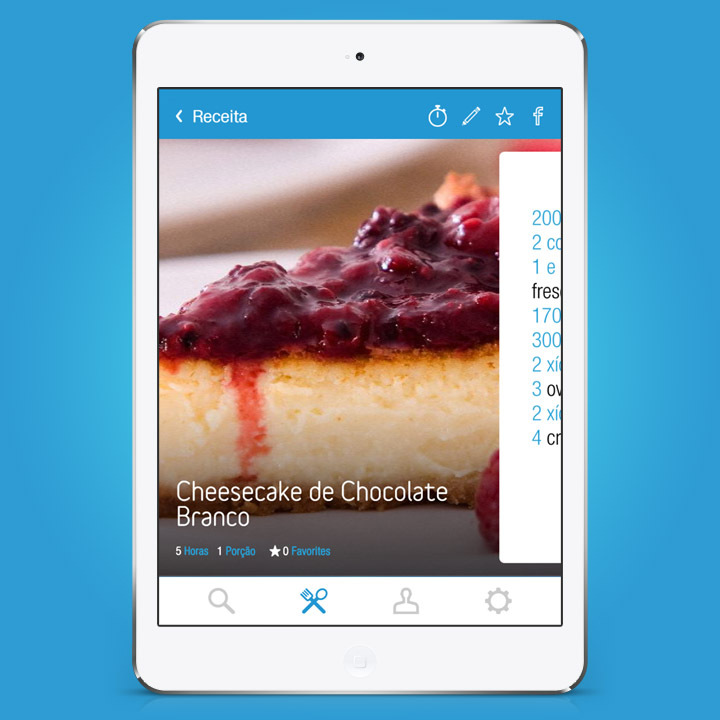 Cozinhaterapia is an app developed for Sapient Nitro. 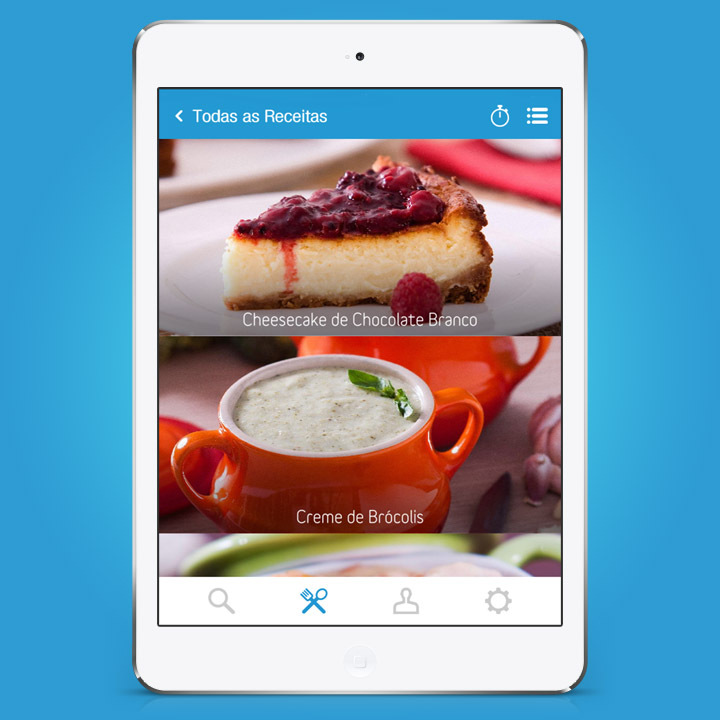 It features voice recognition so you can use it on the kitchen without touching the screen. 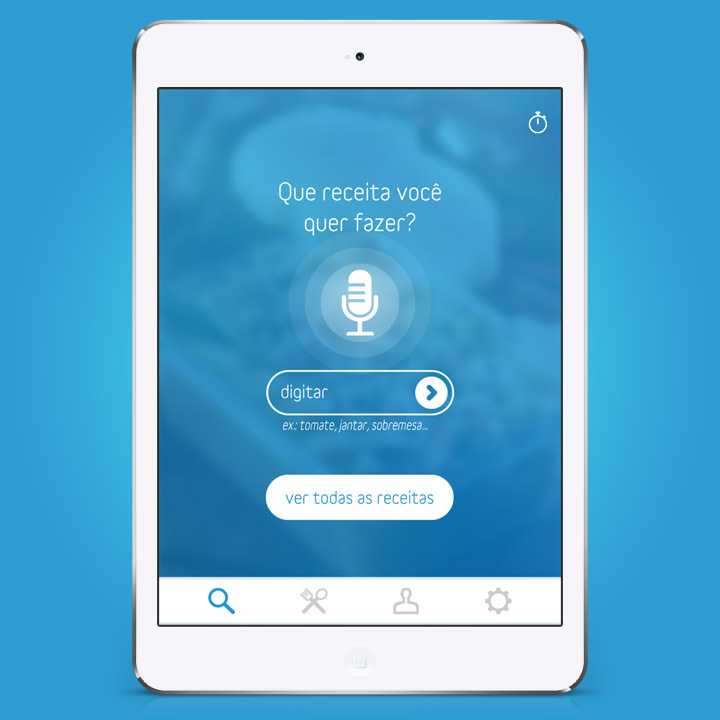 It is available in Portuguese for iOS and Android devices.